Drank carbolic acid. Took a lethal dose of barbiturates and slashed her wrists. Overdosed on sleeping pills in Baghdad. Hanged himself from a tree after a Parisian dealer rejected his paintings. Threw himself on a ceremonial sword, then lingered for another 24 hours. Put on one of his finest suits and gassed himself. Driven to suicide by a patron who hated the sculpture of him. Shot herself a few weeks after the death of her lover. Gassed himself. 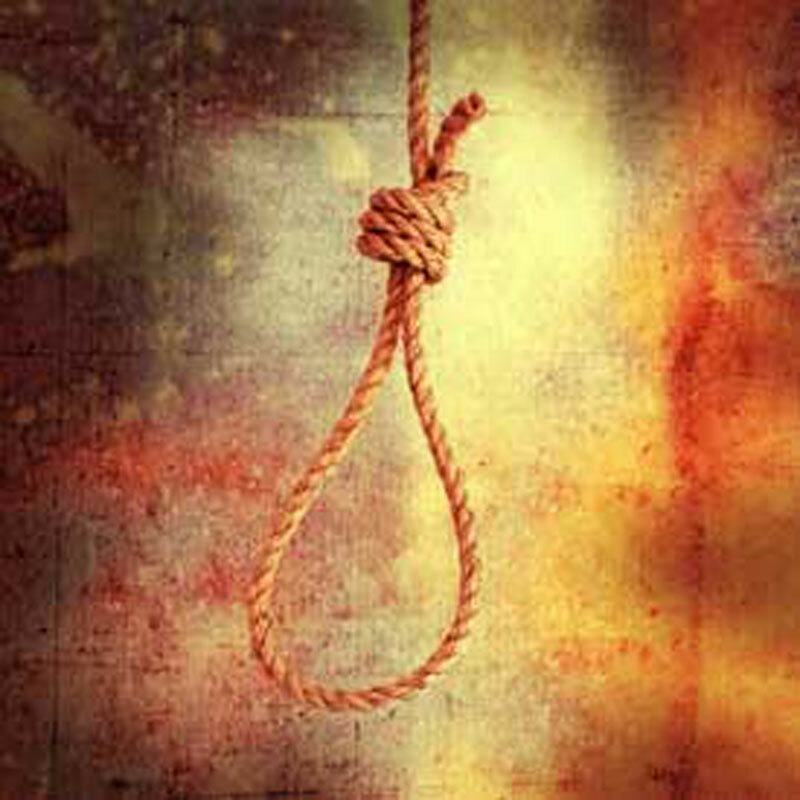 Committed suicide in a psychotic fit, but not before killing his family. Stabbed himself with a dagger. Thought he'd lost one of the King's favorite miniatures. Jumped out of a window in Rome. Leapt to his death in New York City after having been there for one week - purely coincidental. Slit his wrist. "Fell" out of a window in Florence. Disemboweled himself with a butcher knife. Tightly sealed up a room and turned on the gas ring. His studio had burned, his wife had left him, his health was bad and he had no money. He hanged himself. Overdosed on barbiturates, and left notes about how it felt (for as long as he could, anyway). Drowned himself in the Seine. Shot himself, then cut his throat. Pregnant with their second child, she leapt from a third-story window two days after her partner died. One Friday the 13th he jumped off a bridge and backstroked away. Fairly certain she overdosed on painkillers, though the coroner's report read, "pulmonary embolism." Shot himself after the combination of illness and the termination of his career. Committed suicide in a psychiatric hospital. On leave from his position as war artist he did it in Vienna. Hanged himself in his New York studio. Shot himself in the head. Hanged himself in the doorway of his father's bedroom. Shot himself. Cut her throat with her ex-teacher's and ex-lover's razor. Took an overdose of Tuinal. Decided stabbing himself in the neck was preferable to being flogged to death. Hanged himself after the deaths of his wife and son. Killed himself in Venice, in front of his easel, on the 10th anniversary of his brother's suicide. Slit his wrists in his New York studio. Shot himself in the garden at his home in Islington. Jumped out of his studio window in Antibes. Shot himself through the heart with a pistol over the unrequited love of a wealthy patroness. Died, two days afterwards, of a self-inflicted gunshot wound to the chest - or he could have been shot accidentally by two boys. Chose to overdose, rather than live with bowel cancer, kidney disease and depression. Committed an honorable suicide after being under house arrest. Tied himself to his lover, fed her poison and slit his wrists. She regained consciousness. Him - no. Said to have drowned himself, after his body was discovered in a frozen canal. Forced to commit suicide. Stepped in front of a train.